Nigeria favourite artist and founder of Cartel record label, Tekno comes through with a new single titled ‘Uptempo‘. 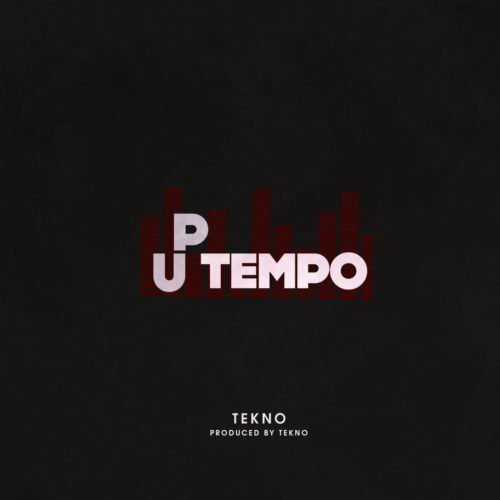 Uptempo is a follow up to Tekno’s last single “Woman”. 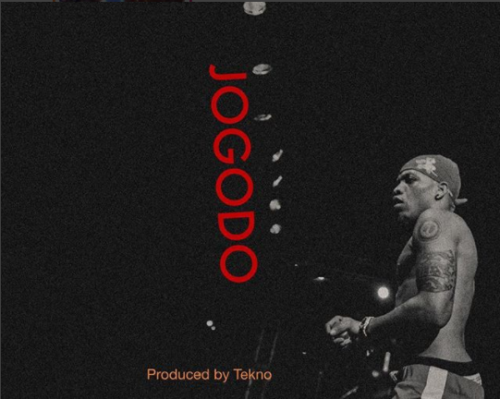 It was produced by Tekno himself and this goes a long way to show that his production skills are still very intact and the song was mixed by MixMonster. Listen and Enjoy the Groove below!